We use so much software every day, it's impossible to claim we know every single one backside and front. 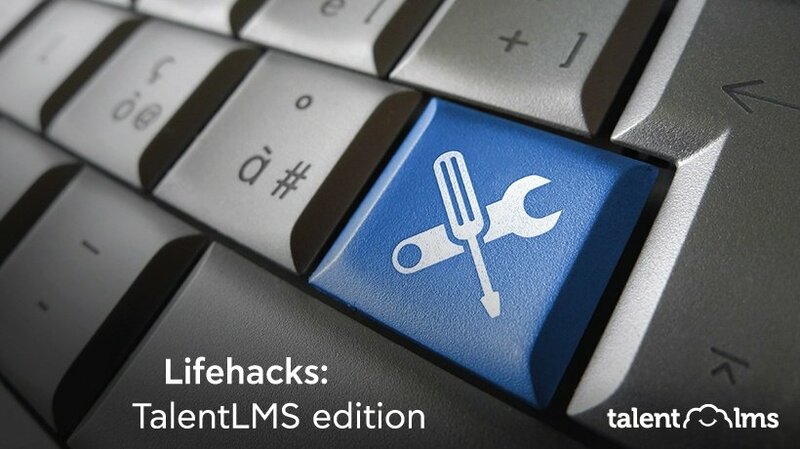 So, here are a few great TalentLMS features, tips, and tricks to get more out of your already awesome TalentLMS platform, minus the complicated tutorials. Most of us don’t use our software to anything near its full potential. 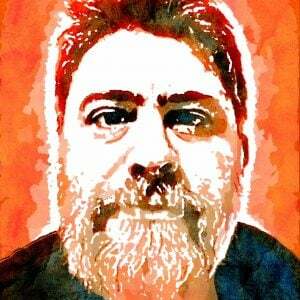 We buy humongous packages, like Microsoft Word or Adobe Photoshop, and we barely use 10% of their features. And that’s mostly OK. After all, why should we go out of our way to use more features, when we are already doing our work just fine with the ones we know? We have real work to do. What’s not OK is to miss out on features that we could genuinely use and that would save us great time and effort if we used them. In this article, we’ll give you 7+1 non-flagship TalentLMS features that do just that. The most important aspect of a corporate training program, or any corporate program for that matter, is keeping the CEO and upper management happy. Keeping them in the loop and proving them with an overview of the program’s activity and progress is a great way to achieve that, and with TalentLMS’ scheduled reports you can arrange to have them receive learning stats and customized spreadsheets with all the info they need, right in their inbox. Are built-in themes not cutting it for you? Need some special branding love? You could build your own custom theme, but the easiest way might be to just include your custom CSS overrides. It’s quite easy to get started with creating a CSS file that changes specific aspects of your learning portal (font family and size, backgrounds, colors, heading, etc.) even if you don’t know anything about web design. TalentLMS includes a feature called Branches, which lets you create separate, but centrally-managed, portals. The feature is meant to enable having separate portals for different corporate branches, departments, facilities, etc. That doesn’t mean you can’t also use Branches for whenever you need separate branding or separate user groups even within the same department or team. You could, for example, use a different Branch (with shared course material) to handle the morning and the night shift of employees -- or for branding the managers’ training portal and the employees’ training portal differently. Need to create a nice Excel or PowerPoint presentation that includes some training statistics? You would really like to have your learner’s data to add into your ERP though, wouldn’t you? Almost every listing in TalentLMS, from the User Management views to custom Reports can have their data exported as a comma separated values file, a CSV for short -- an industry standard format for most of MS Office’s apps and thousands of other apps as well. 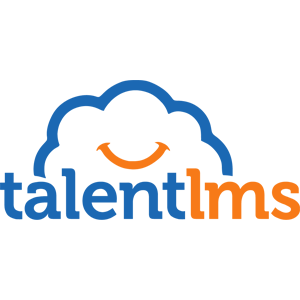 Need to keep some notes or other information about a TalentLMS Course? Enter another one of the great TalentLMS features! Custom Course Fields allow you to do just that. Create as many of them as you like from the Settings page, and they’ll be available for you (or your Instructors) to fill-in when they create or edit a Course. 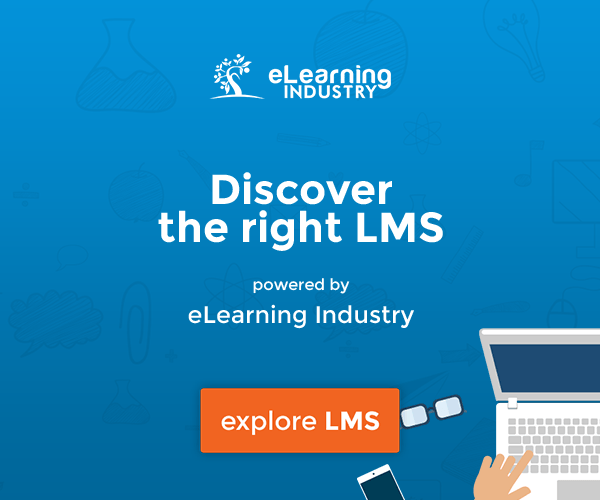 The fields can be of several different types (plain text, date, checkbox, dropdown list of values), can be set to mandatory or optional, and their values can be either private (for internal use by your TalentLMS administrators and instructors) or be made visible to the learners in the course’s info page. While TalentLMS can be configured to award a certificate upon a certain course’s completion, it doesn’t offer the option to award one upon the completion of a series of courses -- which might be desired in certain cases of compliance training. Don’t fret, though: thanks to the TalentLMS’ flexibility, you can get effectively the same behavior very easily: Simply make each course a pre-requisite for the next via its “Availability rules” configuration, and have the final course award the certificate. Clever, right? If you use TalentLMS for Instructor-Led Training (ILT), you might have needed at some point or another to create a multi-day session. This functionality has been added to TalentLMS over a year ago, although it might not be immediately obvious how to achieve it. All you really need to do is create individual sessions for each day as you normally would (eg. "Introduction", "Day 2", "Day 3", and "Exams") and then link them together in a multi-day session through the "Linked To" option in the Session’s edit page. In other words, set the "Linked To" value for the "Day 2" session to the "Introduction" session, for the "Day 3" session to "Day 2" one, and so on (obviously you don’t need to link the first session to anything). 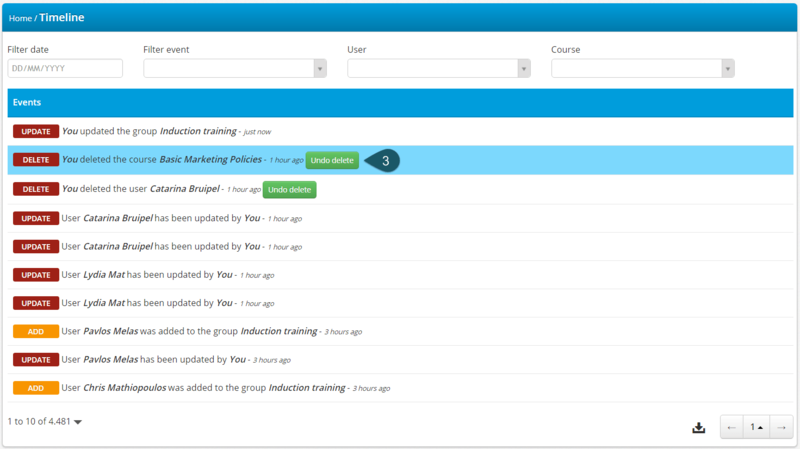 Multi-day sessions are grouped together in the list view in the UI and are presented to the learner as a group. Furthermore, all sessions belonging to a multi-day session share the same registered users, multi-session name, and capacity. Have you ever accidentally deleted a User or a Course? All might not be lost, thanks to one of the most exciting TalentLMS features. You see, similarly to how the Windows or macOS’s keep "deleted" files in the "Recycle Bin", courses and users are not immediately deleted in TalentLMS either -- though to save space, only the latest deleted users/courses are kept. To undelete a Course or User, open the Extended Timeline as an Administrator (that would be the icon with the watch and arrow on it), find the relevant deletion entry, and click "Undo Delete". The software we use often has tons of features we haven’t touched -- or that we don’t even know about. Most of them, we can safely ignore -- they are meant for different use cases than ours or are only useful for very specialized needs. Some, though, you could really make use of. This post gave you a bunch of such TalentLMS features -- but if you dig in its UI, check the relevant blog posts, and, god forbid, read the manual, you’ll probably discover a lot more.